Autumn sows were not affected by the frosts this winter. On the contrary, the weather was favorable for the development of crops. Farmers and experts of Agriculture Ministry have declared. Unless there is frost in the next period, we can also expect this year's successful crops. Mihail Gaşper from Furceni village, Orhei district, cultivated the 450 hectares of wheat, barley, rye and rapeseed. He says that winter was mild and snowy, which contributed to the development of farm products. The farmer expects successful crops. "We harvested four tons of wheat, it was very difficult year. It's more favorable this year so I expect to gain around six tons of wheat", said Mihail Gaşper. Although winter was mild, the danger remains still. "Conditions recorded at the beginning of spring are not the most favorable. 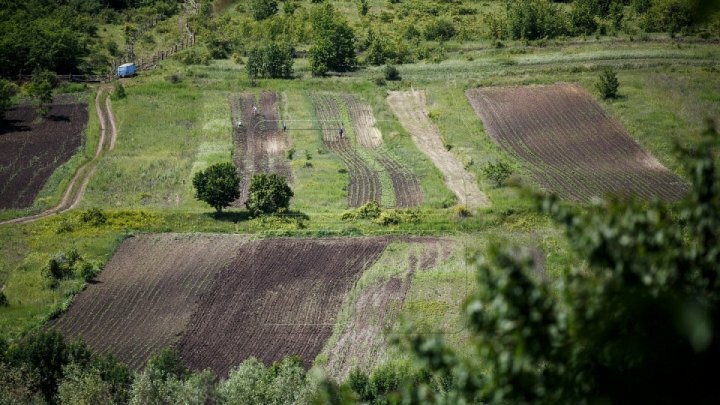 We have high temperatures compared to the last year, "said the representative of the Ministry of Agriculture, Valeriu Cebotari. In the autumn of 2018, 337,000 hectares of wheat, 49,000 hectares of barley and 40,000 hectares of rapeseed were grown.